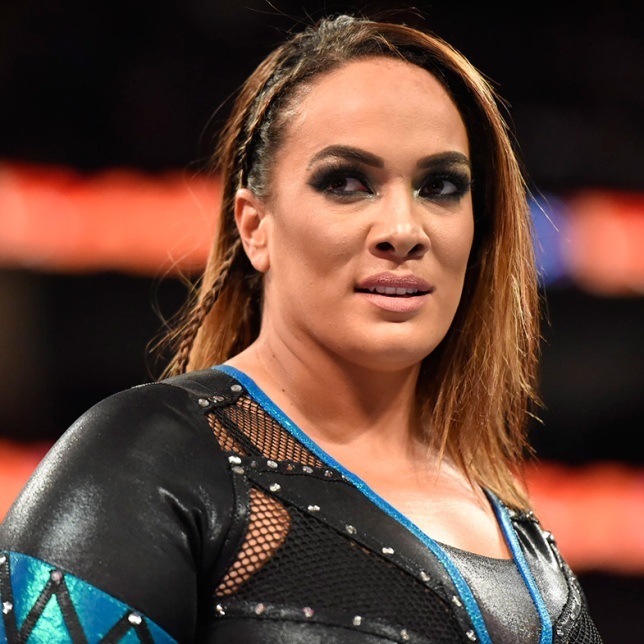 Justin Barrasso of Sports Illustrated reports that the reason Nia Jax is unhappy with her role in WWE has to do with the creative direction of her character as well as WWE’s pay scale. The belief is that Jax will return to WWE but she has other options to fall back on if she decides to leave the company completely. Some of those options include modeling and/or getting work through her cousin Dwayne “The Rock” Johnson. Bryan Alvarez questioned on today’s installment of Wrestling Observer Live if there would be much work for her on the indie circuit. If she’s complaining about the pay she’s receiving from WWE now, the chances are she probably wouldn’t be able to make much more outside of WWE on the indie circuit.